Our experience will be the difference. Excellent work at my place in Mount Eliza. Thanks Rick and his boys for the dedication, professionalism and accuracy delivered to my work order. 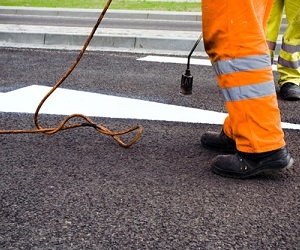 I highly recommend Asphalt Paving Company! These guys were great I’m really happy with the job they did along with suggestions they made along the way. What was great is they didn't assume and would pick up the phone and asked me how I wanted things done if they were not sure. 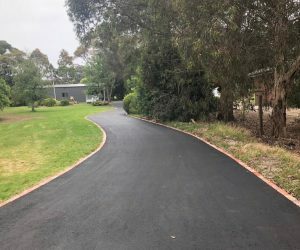 Ricky and his crew were exceptional and turned what was a muddy track in winter into a beautiful driveway. 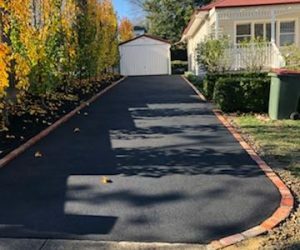 We had our driveway and a parking spot prepared and asphalted by Ricky and his team, the result is perfect ! Ricky and his staff did a terrific job at the agreed price and on time. I highly recommend them.